A few years back I created a noodle bowl, the Edamame Noodle Bowl. I updated the recipe today, to reflect some products I enjoy using. New products have come out since this recipe was created, and the choices for ingredients for backpacking meals have never been this large, or so easily attainable! The story of the bone broth comes from the co-op buying club we run for our local homesteaders group. I saw it and decided to try it, as an alternative to broth concentrate or powder. It’s well worth trying. It’s not salty, and it packs in protein and is gluten-free/safe for many food allergies. I don’t find it overly spicy, just pleasant tasting but YMMV of course. I’ve included the 3 cooking methods for trail and as well as how to do it gluten-free. At home pack the dry ingredients in a quart freezer or sandwich bag, depending on cooking method, sealing tightly. Put the aminos and sesame oil in a leakproof bottle. If using a liquid broth concentrate, pack in with the liquids. Tuck the hemp seeds in. With all methods, sprinkle the hemp seeds on top. 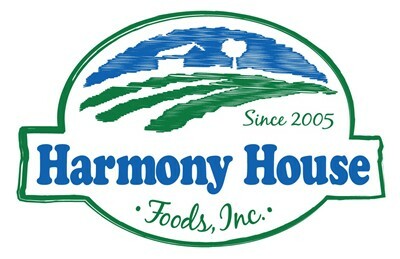 Find the veggies at Harmony House Foods – our go-to company for freeze-dried and dehydrated vegetables.